By Alfredo K in Gadgets. Updated on March 15, 2018 . If you roughly browse through, you might think they are nothing but some normal iPhones. Take a closer look, you’ll be surprise. Now scroll down the list, you’ll be jaws dropping surprised. 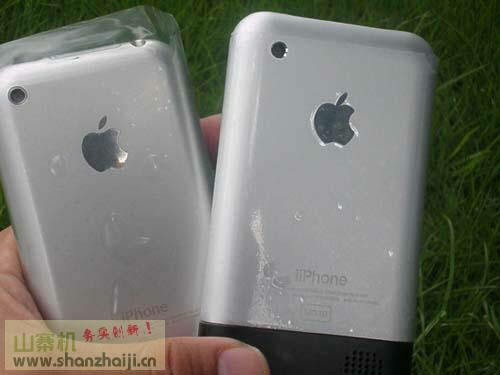 China alone has more than 20 different iPhone clones in the market. Here’s a list of iPhone clones we are able to find. These are not mocks or dummy handsets, they works. Now are your iPhone one of these? 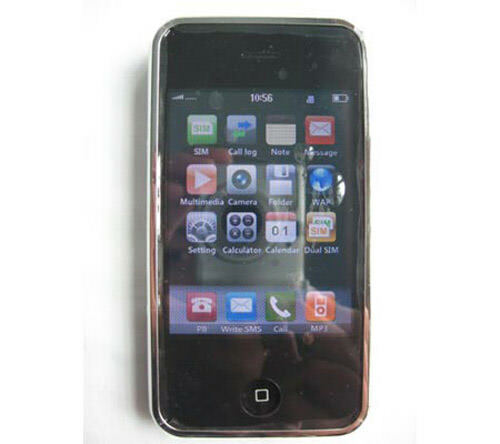 We’re not sure what this model calls, but it’s labeled as ‘Mobile Phone’ The owner (Malaysian) bought this from China, and guess what, it has 2 sim card slot but only one workable at a time. Awesome! 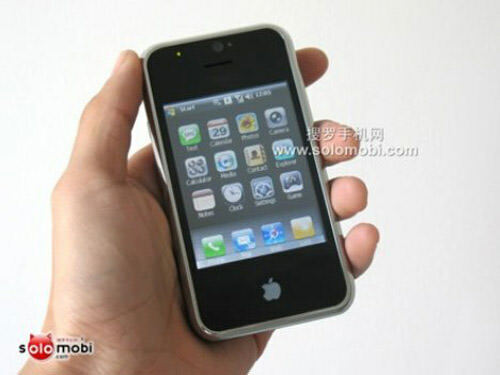 With the black plastic back, it looks like the new iPhone 3G for one second. Try harder. This is by far the worst cloner. 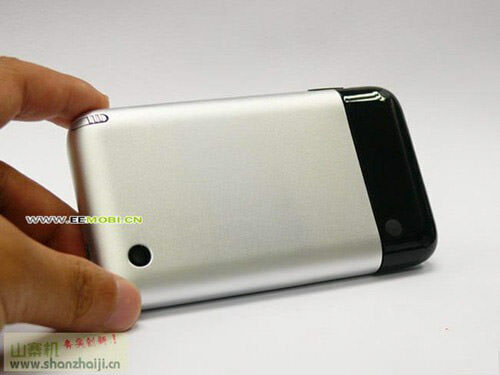 Not only it don’t look like a iPhone, it’s just a mp3 player. 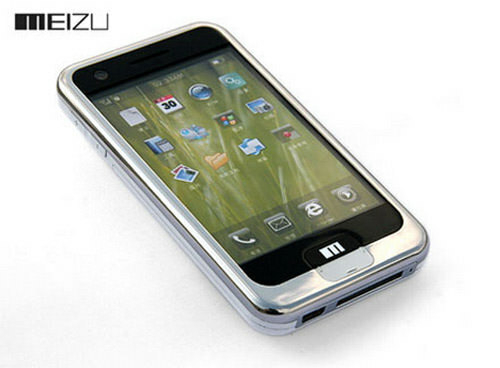 This is the latest Smart phone from Meizu called miniOne. 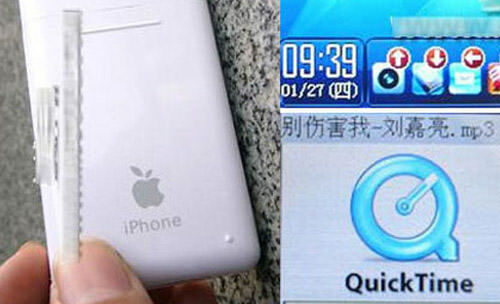 This is the ultimate rock solid 99% iPhone clone and is selling like crazy. It is unlocked so just plug your SIM card in and you are good to go. Comes with one year warranty. Sells for only $239. No contracts. No rate plans. Just your existing SIM card is enough. 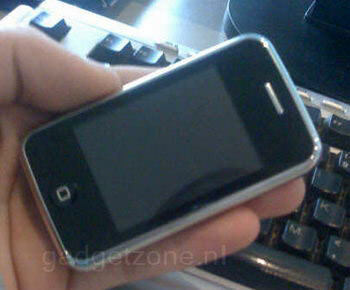 They call it iPhone Nano because it has a iPhone look with the size of iPod Nano. 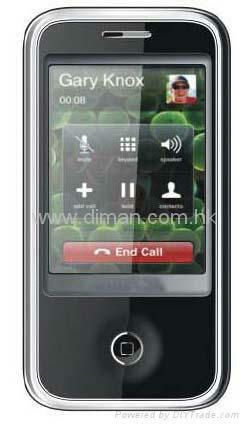 The CECT P168 has a 3.5-inch QVGA LCD touchscreen, a 2 Megapixel camera (actual resolution: 1.3 Megapixel). 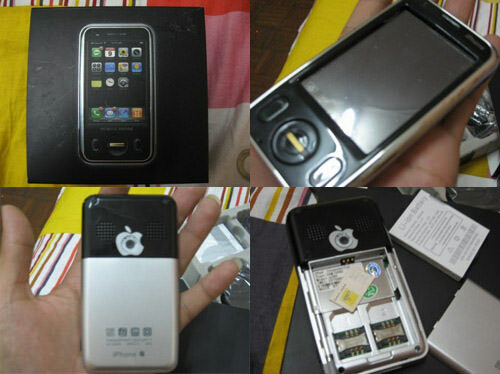 It has integrated music player, video player, dictionary. 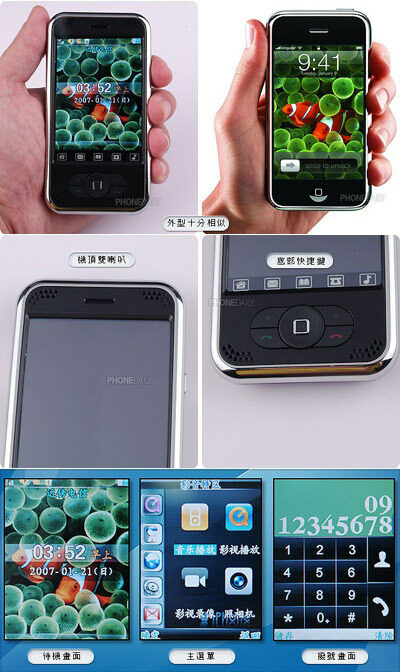 iPhone clone powered by Windows Mobile 6.0 with Touch Flo technology.